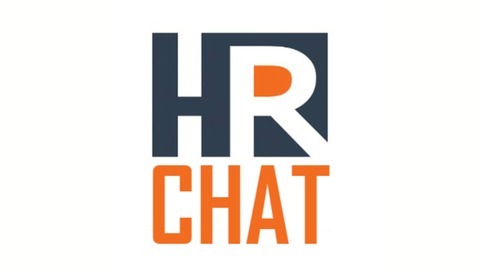 In this episode of the HRchat show, we hear from Dr Shreya Sarkar-Barney, founder and CEO of Human Capital Growth (HCG), an evidence-based talent management firm. 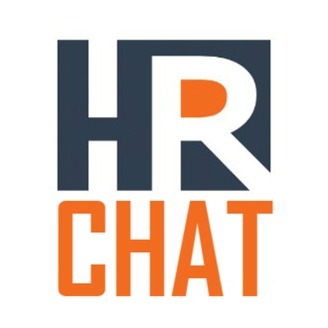 Combining science and analytics, HCG helps organizations such as Microsoft, Merck, General Mills, and Ecolab achieve better leader and talent outcomes. Shreya will also be speaking at the upcoming DisruptHR San Francisco event.